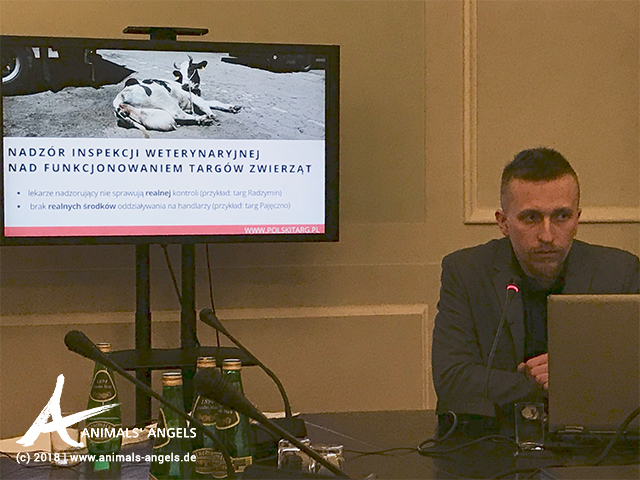 Our partner organization Viva!, represented by several campaign leaders, participates in a session of the animal welfare group at Polish Parliament. The group consists of MPs of both wings and NGOs. The session's topic is the supervision of the veterinary service over fulfillment of animal protection legislation. 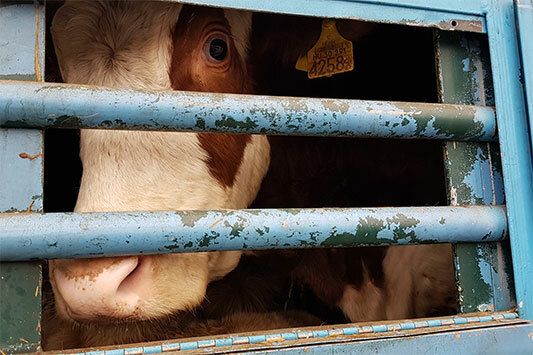 The NGOs raise many topics, addressing in which cases the veterinary service's supervision and related actions are far too insufficient or even wrong. Members of Viva!, address the topics of animal markets, transports, and the sale of live fish, among others. 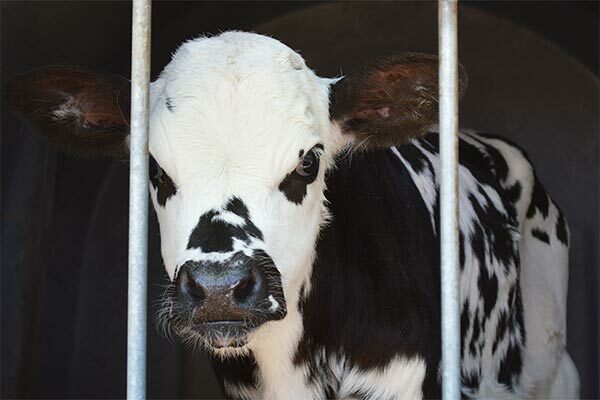 Again, they highlight that animal markets should be closed, supporting the thesis with new evidence. The MPs state that this option should be considered seriously. 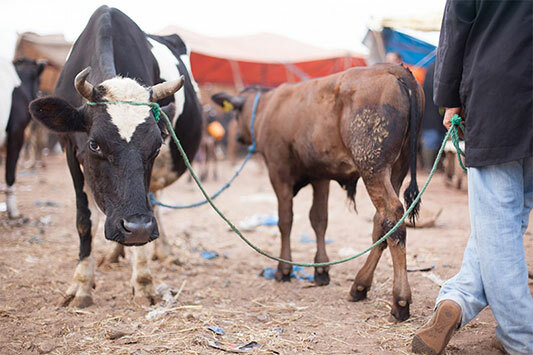 An important fact to be mentioned is that all the MPs of the group, regardless of their political views, expressed strong criticism towards the actions of the veterinary service.